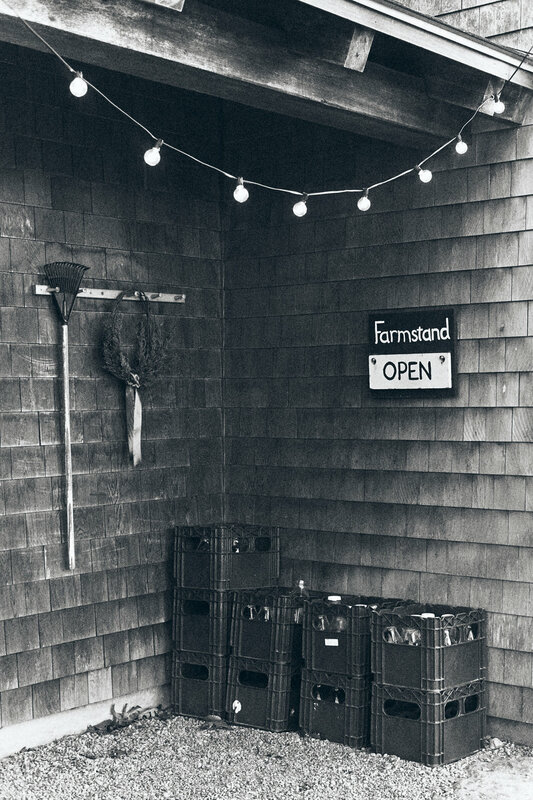 In our Farmstand you will almost always find most of our products and a few extras. Apologies in advance if we are out of stock on any items. Interested in our organic certification? The natural rind of this blue cheese encases a yellow hued paste that acts like warm butter on your tongue. 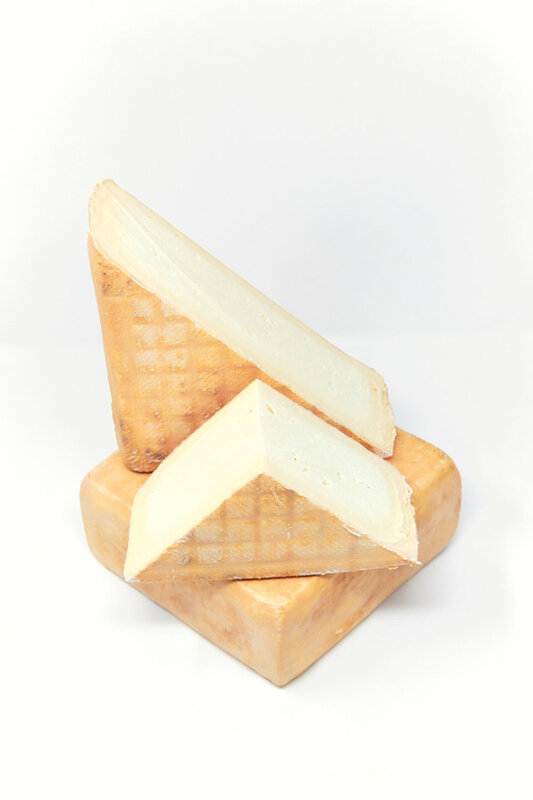 Bright, grassy cheese that smells of freshly tilled earth and has a creamy layer topping its dense cake like center. The delicate yet pungent paste of this washed-rind cheese has a beautiful, thick, soft yielding texture. A wonderful hard cheese in the alpine style. Certified organic, grass-fed, pasture-raised beef and mother-raised, pastured veal that contain no antibiotics and no added hormones. Happy Chickens = Happier eggs. Our pastured chickens produce lovely certified organic eggs. You have never tasted pork as good as our certified organic, whey-fed, pastured pork. Certified organic, raw milk from grass-fed cows. Beautiful. In the spring you will find asparagus and peas, on a hot July afternoon you could come across fresh garlic and zucchini just bursting to be sliced and grilled. In August grab a beautiful bouquet of farm flowers for your summer dinner outside and in the colder months there are greens. So many greens. Our Farmstand also has some fun extras you will definitely want to snag when you come and visit us!